We manufacture LiFePO4 battery packs that comes with 2500 + cycles life compared to Lead Acid batteries with 200 - 300 cycles life. Our Li ion battery packs come with multiples of 1kW storage. 100% discharge is allowed to utilize maximum energy stored in the batteries during night time. Li ion batteries take less time to re-charge unlike lead acid batteries and gives you long life compared to other batteries. No maintenance is required for these Li ion batteries and no replacements for 10 + years or more. We also make Li-Ion / Li-Polymer power packs for mobile / Tablet / Laptop applications. Li-Ion/Li-Polymer power packs are low cost compared to LiFePO4. But life is shorter. Manufacturing plant for Li ion Battery packs coming soon to your Neighbourhood. 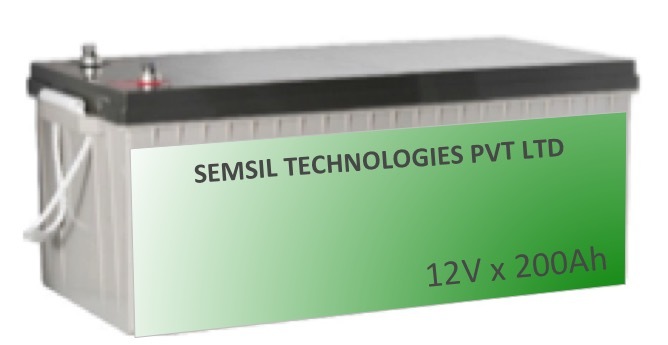 High Quality Li ion Battery packs available for Solar / Automotive / Railways / Defense and Aerospace applications. We can also design and build as per customer specific requirements. 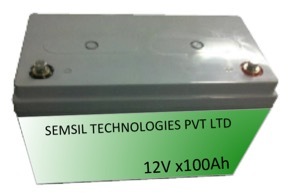 Copyright 2011 SemSil Technologies Private Limited. All rights reserved.